Mississippi workers' compensation rates continue to increase in 2019. Workers Comp Rates in Mississippi are much cheaper than the national average, but they have risen in recent years. As of 2018 they rates are 15 percent lower than the rest of the country, but that rate is up 6 percent since 2016. Don't pay too much for your coverage. 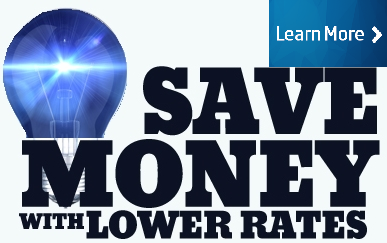 Now is the time to make sure your businesses is getting the absolute best value for your workers comp coverage needs. At Workers Compensation Shop.com, we have a network of more than 35 insurance companies instead of just a small few like most agencies. This allows our agents to shop your workers compensation policy in order to get the absolute best coverage at rock bottom prices. Don't pay too much for your coverage. 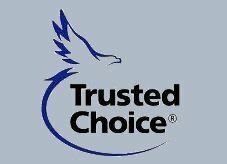 Call today for a free no obligation quote at 888-611-7467. The workers' compensation rates listed below for Mississippi represent the current low and high insurance rates effective 3/1/2019. Mississippi is an NCCI state, but rates are regulated by the Mississippi Insurance Department and The Mississippi Workers' Compensation Commission. Insurance companies may be able to offer premium discounts and premium credits up to 25% on policies. We offer Pay As You Go workers comp in MS. Not all employers will qualify for the lowest rates available or maximum policy credits. 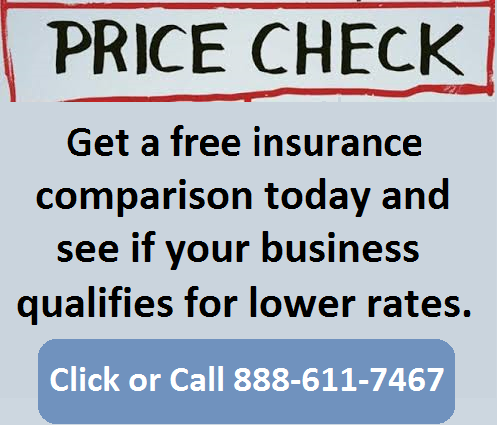 Compare your workers compensation with over 35 insurance carrier to ensure your get the best price on your policy. 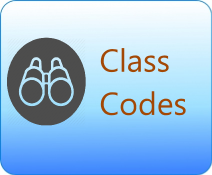 Mississippi workers compensation rates vary by industry class code and insurance company underwriting standards. 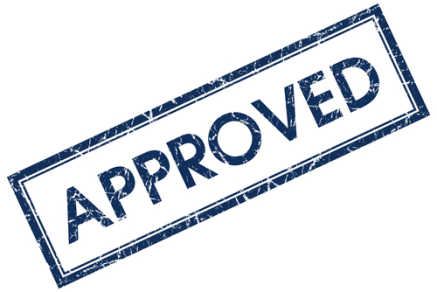 Employers' who have an Experience Mod Rate (Emod) assigned to their business may have additional credits or debits applied to their insurance rates based on prior premiums and workers compensation loss experience. Assigned risk coverage is managed by Compensation Insurance Services and processed by NCCI. 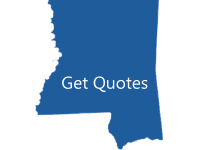 Get coverage in Mississippi or find out-of-state insurance coverage for your employees. 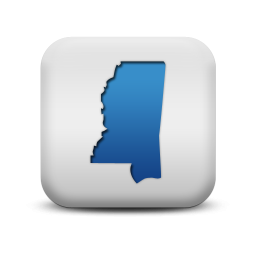 Workers compensation insurance is required by law for Mississippi employers. Mississippi forms and applications such as owners inclusion or exclusion forms are sometimes updated by the state. Contact us if you need help or can't find the workers compensation form your need for Mississippi. We will shop your policy with our MS carriers. Pay as You Go Workers' Compensation. At Workers Compensation Shop.com, we offer programs with flexible payment options because we know how crucial cash flow can be to a business. We've developed Pay as You Go Work Comp Coverage to help lower up front costs and offer monthly reporting for your premium payments. Give one of our Mississippi workers compensation Specialists a call today at 888-611-7467 to see if Pay as You go is the right option for you.